“We can barely think of any skin blunders that are more inconvenient than a sudden pimple. Seriously, they always seem to pop up before an important day or big event, and then we’re made to rush to deal with them. In times of desperation, we can turn to remedies that aren’t necessarily the smartest choices. One common pimple buster that people love to reach for is toothpaste, but the truth is that it can do more damage than good. Sure, toothpaste contains ingredients such as peroxide, alcohol, and baking soda, which can dry out a pimple, but that’s not all it does. At the end of the day, toothpaste is made for your teeth, not your face. Your teeth are much less sensitive than the skin on your face, let alone skin that is inflamed by a zit. Other ingredients found in toothpaste such as menthol and fluoride can only make irritation worse. 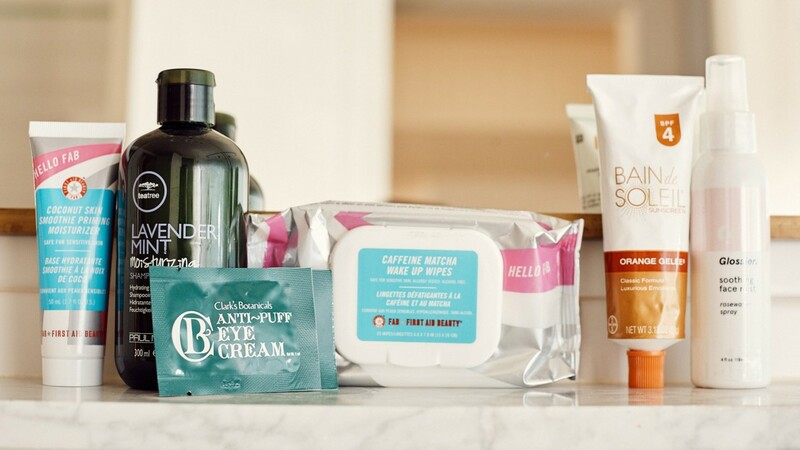 Head over to The Zoe Report to shop their three favorite acne products.